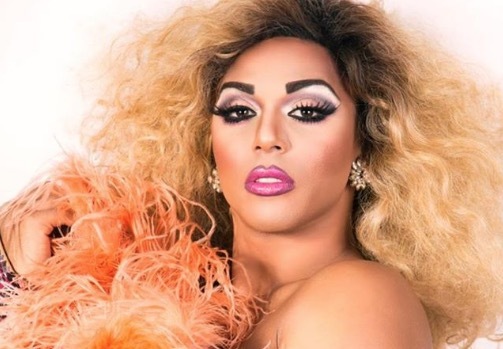 Hot off her win in the Drag Royalty category of the 2019 Queerties, Shangela proved once again — as if there was any doubt — that she is a queen who delivers. The crowd was shooketh by the Hi-NRG performance, jumping to their feet at the end to shower Shangie in love. Beyoncé herself was among those praising the Drag Race fan fave and A Star is Born actress. We stan a professional! ?? Here’s Shangela earlier this year accepting the Queerty Award for Drag Royalty, a title she more than defended with her performance. They are great examples of love and acceptance for communities that still harbor a lot of fear & homophobia. This was just so great. I still don’t understand why anyone was coming for them for being nominated? Whatever you think of their music and personas, them accepting this award and showing support like this is a milestone. I can barely think of any black and straight celebrities of this level of fame who have shown support for the community openly and without a filter. Thanks to Beyonce and Jay-Z and whoever made this happen. This is monumental!